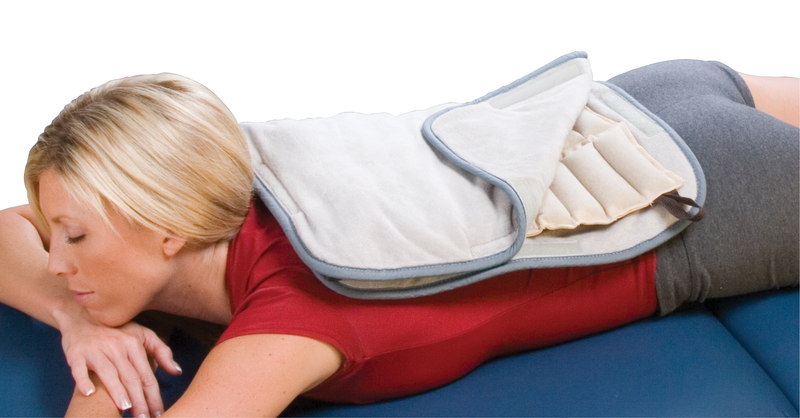 Heat therapy is a treatment used to help relieve pain and muscle stiffness. 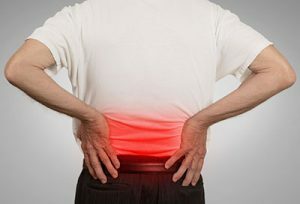 Heat therapy is commonly used to reduce long-lasting or chronic pain. There are many forms of heat therapy, including moist or dry heat therapy. At Manhattan Wellness Group, massage therapists work alongside certified chiropractic professionals to use heat therapy in conjunction treatments, including cold, exercise, and massage therapy. Heat therapy causes blood vessels in the treated areas to dilate or open wider. As a result, blood flow to the area is increased. Sore stiff muscles may relax and become more flexible. The increased blood flow may promote healing. Your treatment specialist can provide heat therapy alone or in conjunction with other treatments. You may be provided with a treatment schedule and specific instructions to use at home. A heat pack or heating pad should be covered with a protective barrier, such as a towel and not come in direct contact with your skin. You may repeat heat treatments as instructed by your chiropractor or massage therapist. How Does Superficial Heat Help You? Moist hot packs are kept in water at a temperature of 140 to 160 degrees Fahrenheit. Moist hot packs are usually wrapped in 6 to 8 layers of towels in order to prevent burning. They are applied for 15 to 20 minutes. Your skin may look red after you have been given a hot pack. This redness should go away in 4-6 hours. Heating pads produce a dry heat. Heating pads are not used by your Physical Therapist because moist heat is more comfortable and goes deeper into the body. Heating pads may be bought at a drug store. Make sure that you do not use the pad on more than the medium setting or you may get burned. Some pads can be used with water. If the pad you purchase is approved for use with water, use it in this way. Put a moist towel over the area to be treated and put the heating pad on top of the moist towel. Make sure that it is set no higher than at the medium setting. Never use a heating pad at home for more than ½ hour at a time.